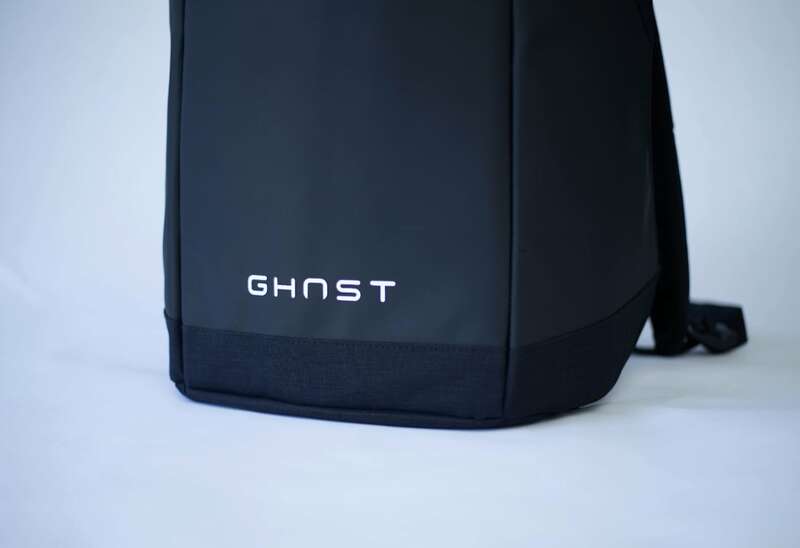 Upgrade your everyday carry with the Ghost Advanced Smart Backpack. 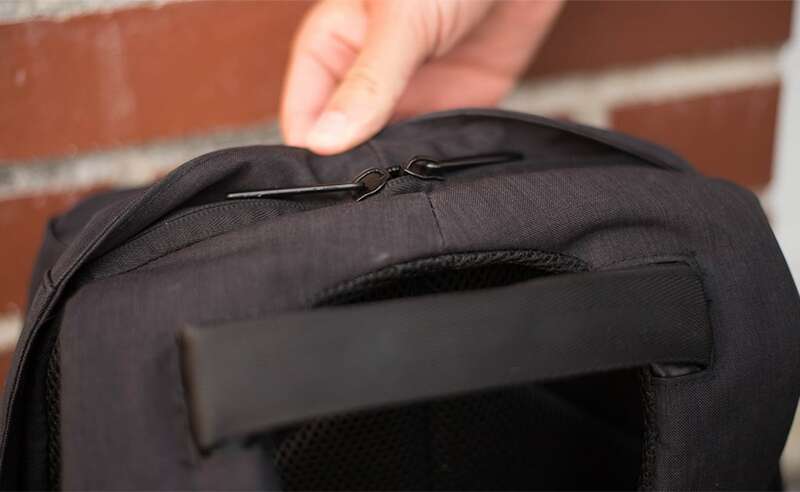 Going beyond the call of duty, this bag does more than secure your gear. 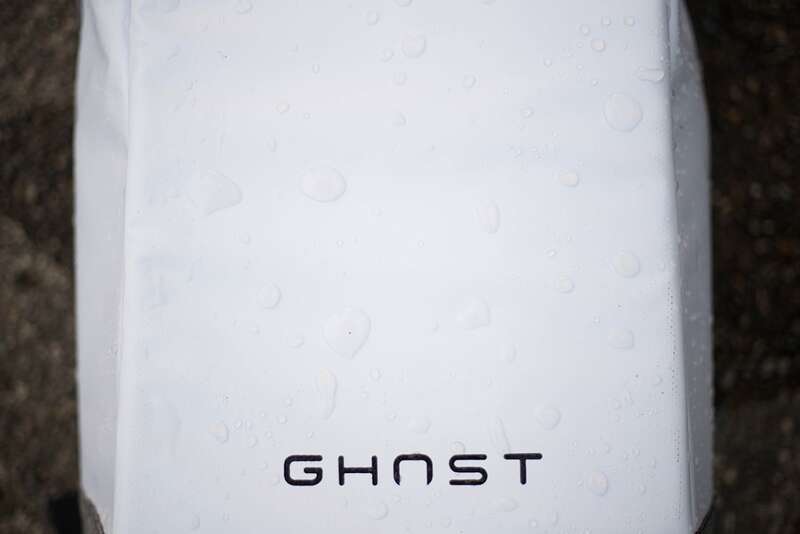 Upgrade your everyday carry with the Ghost Advanced Smart Backpack. Going beyond the call of duty, this bag does more than secure your gear (although it does that very well). 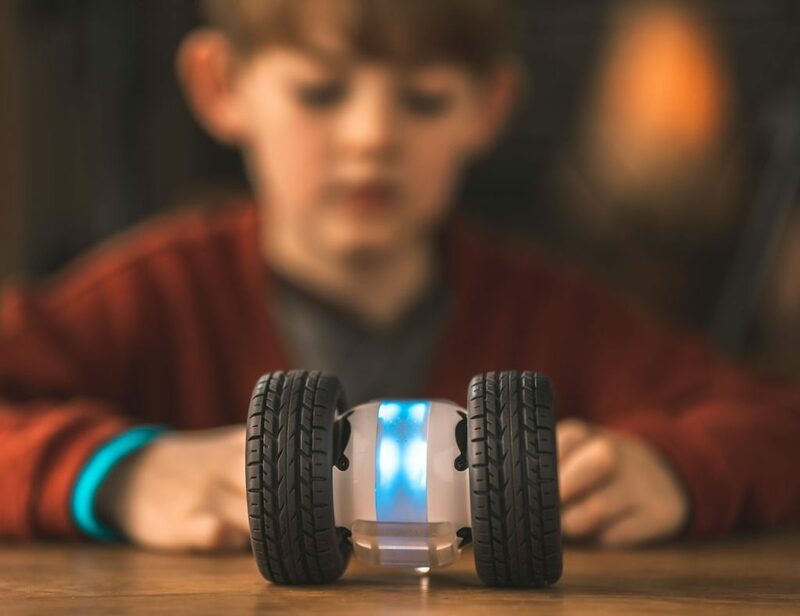 The anti-theft construction creates a sleek and stylish design. 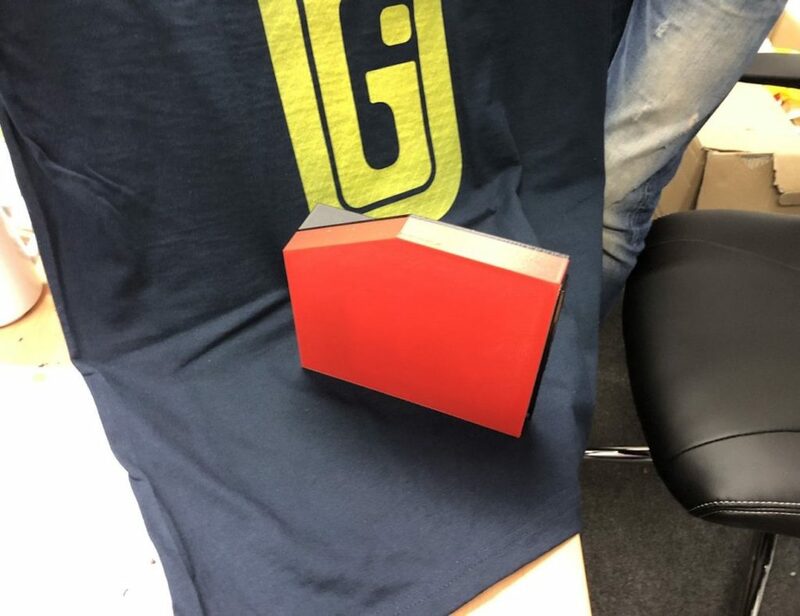 However, thanks to the 7-layer construction, it has RFID protection and is shockproof, waterproof, and cut-proof. Not even Mother Nature can get to your gear inside. 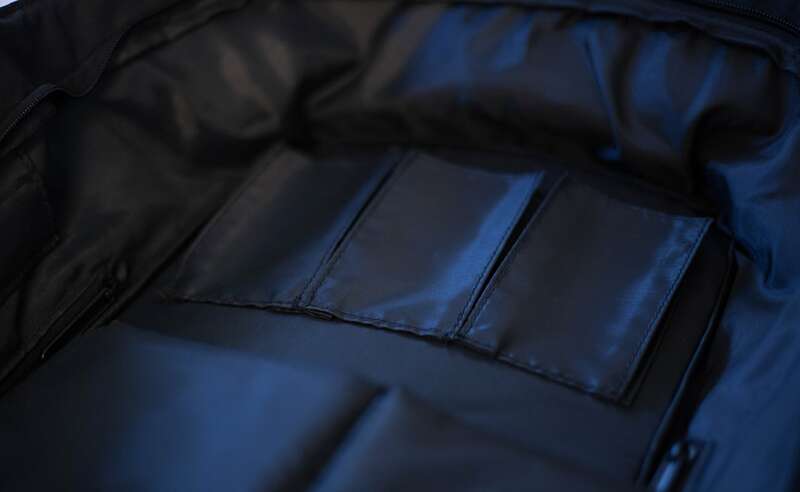 The interior features a padded laptop pocket as well as a spot for your tablet. 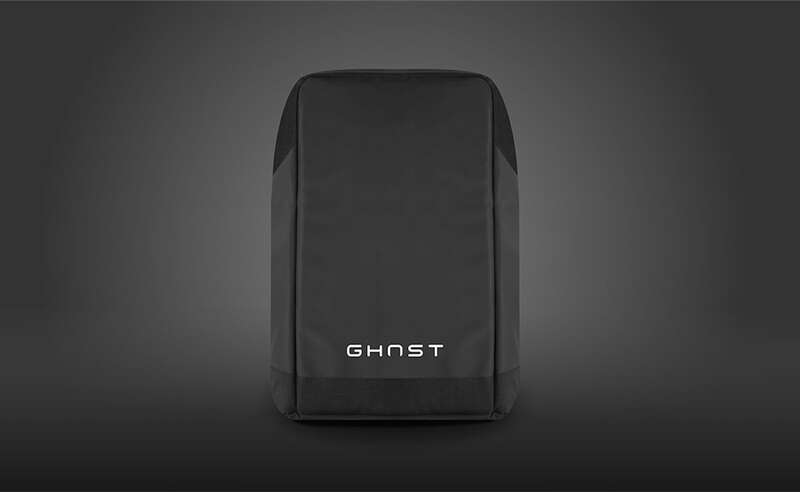 The Ghost Backpack is complete with built-in technology for total convenience. It uses a built-in 3350mAh battery to top up your USB devices on the go. It also features a built-in tracker so you’ll never lose your bag again. 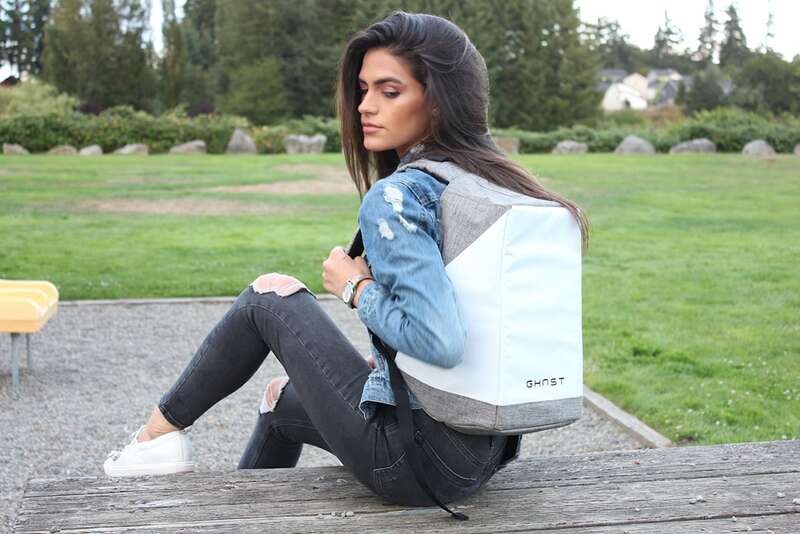 Even with all of these modern features, the Ghost Backpack remains compact to streamline your commute.